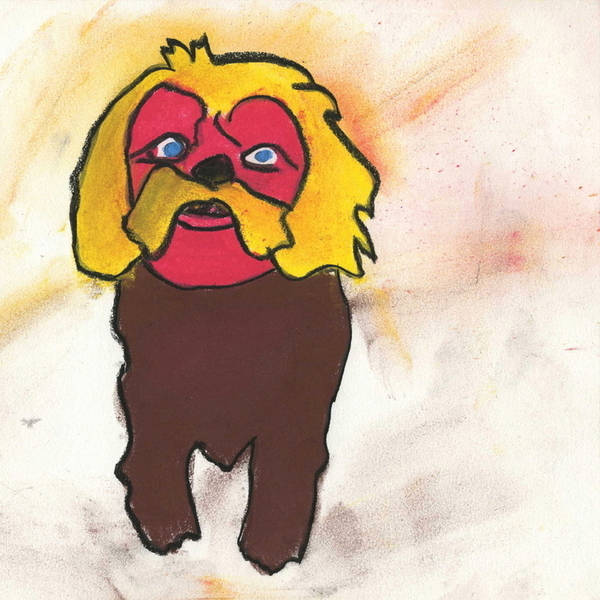 Genius sleeve to this latest twelve from Ada, a brilliantly moustached puppy crayoned to life in that inimitable Areal style. Fizzman is an archetypal Ada track, Michaela Dippel once again bringing to life a perfectly honed configuration of pristine and plastic sounding instruments for a kind of funkedup. peak-time 8-bit killer. "Barren Space" on the flip sounds incredibly analogue, a heavy layering of frayed synths riding on top of a squashed bassline and beautifully spacious hi-hats. A massive return to form for Ada - and another excellent twelve for Areal.